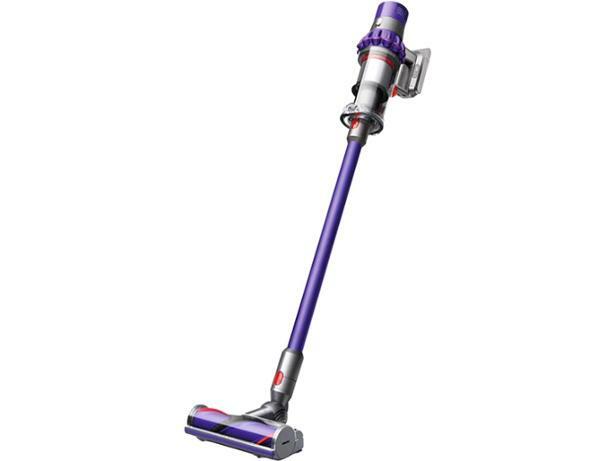 Dyson Cyclone V10 Animal cordless vacuum cleaner review - Which? 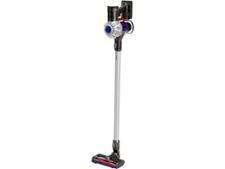 Dyson says its new Cyclone V10 Animal cordless vacuum is so good, you won't need a corded vacuum any more. 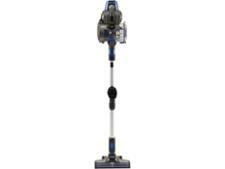 The V10 model supersedes the V8 range, boasting a longer runtime of up to 60 minutes, and a larger dust capacity. Is it the best yet? Read the full review to get our verdict.